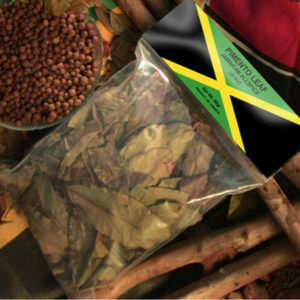 Ya mon! 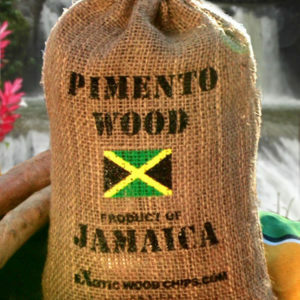 Welcome to Pimentowood.com! 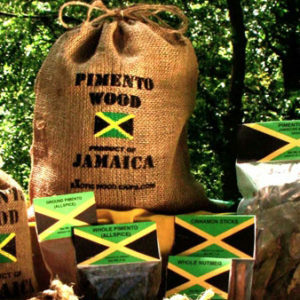 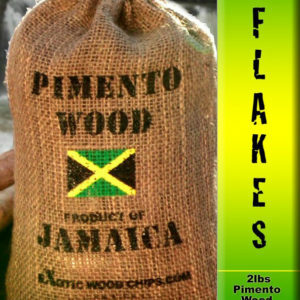 Since 2006 Pimento Wood has supplied your Pimento Wood, Pimento Sticks, Pimento Wood Chips, Pimento Wood Flakes, Pimento Wood Leaves, Jerk Sauces, spices and much more! 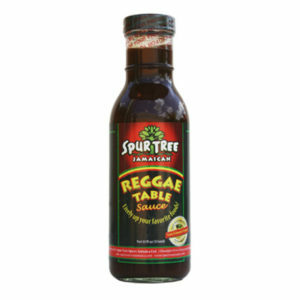 Click below to shop now and everything will be irie! 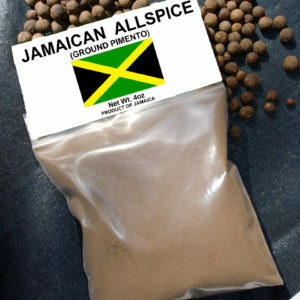 In jerk seasoning you can choose either a dry jerk rub or a web jerk marinade. 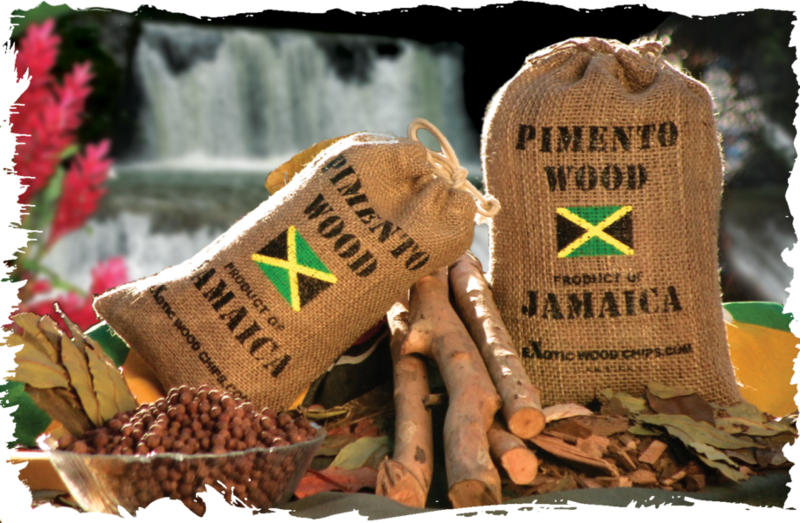 Each has a distinct flavor so you'll want to try both. 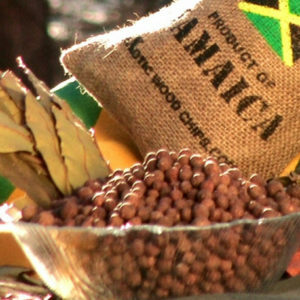 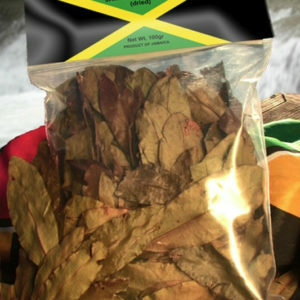 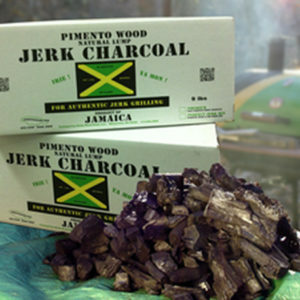 In jerk cooking you must use pimento wood sticks, chips, leaves and berries for an authentic Jamaican jerk taste. 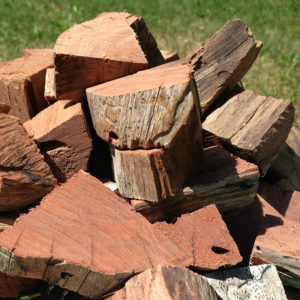 In the United States people have grown accustomed to adding flavored wood chips to their bbq to add a smoky flavor. 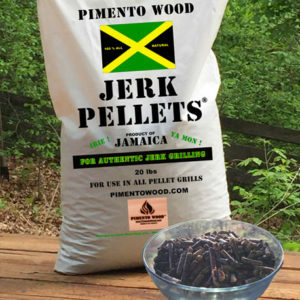 For real jerk chicken you must use pimento wood.